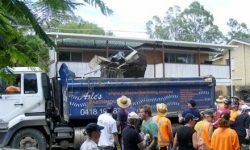 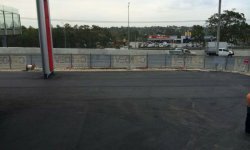 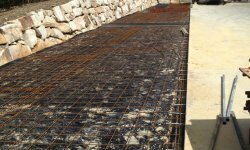 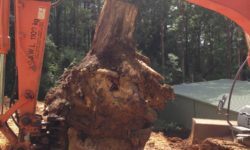 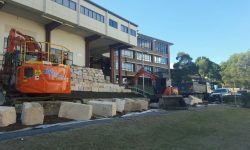 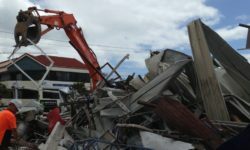 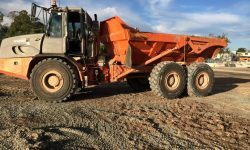 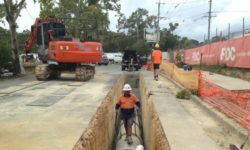 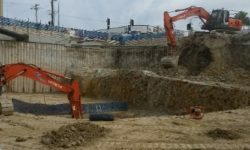 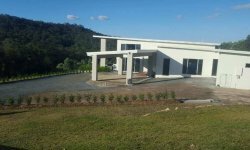 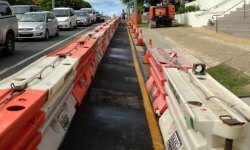 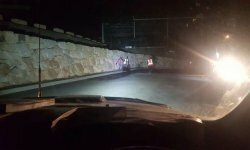 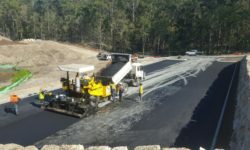 Axle’s Earthmoving & Civil Works, and our dedicated sub-contractors, have the ability to complete road constructions projects including road strengthening overlay works, profile & resurfacing. 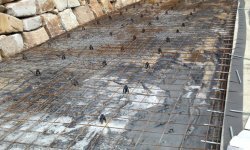 Our management team ensure stringent quality assurance processes are followed through implementation of our internal policies and procedures to meet the client’s expectations. 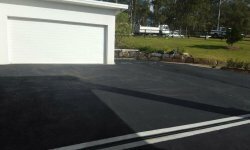 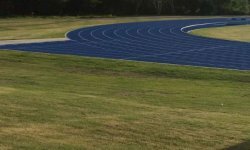 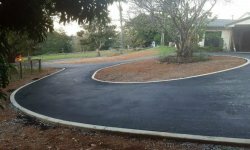 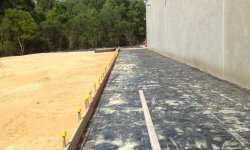 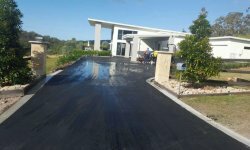 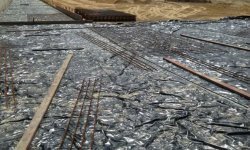 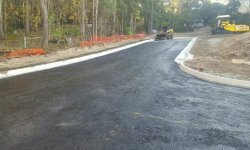 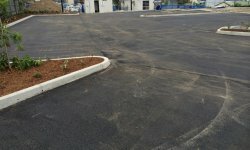 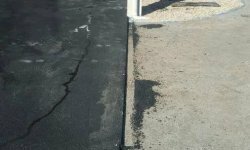 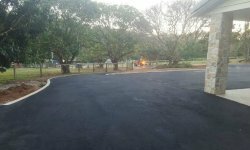 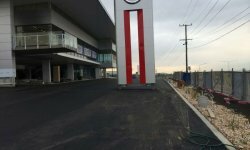 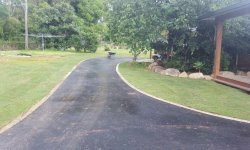 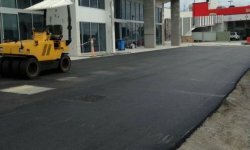 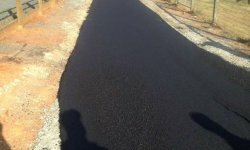 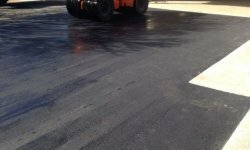 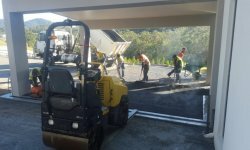 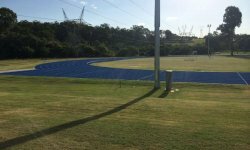 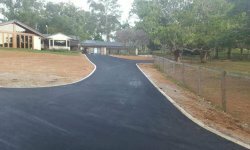 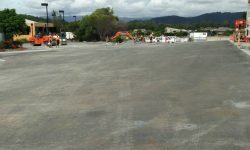 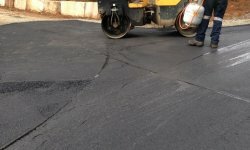 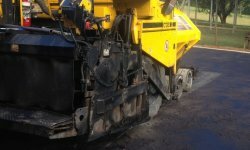 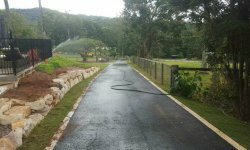 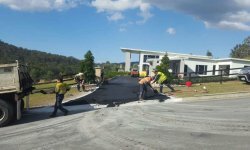 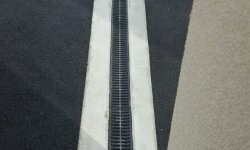 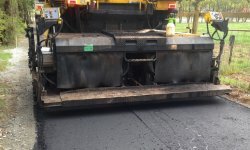 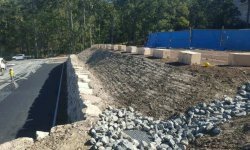 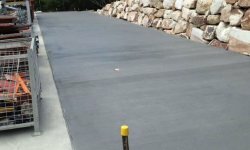 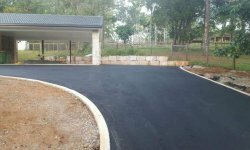 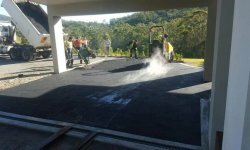 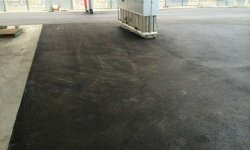 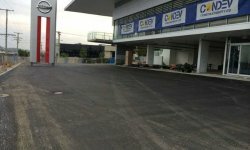 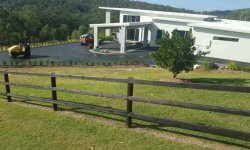 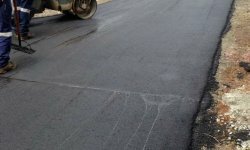 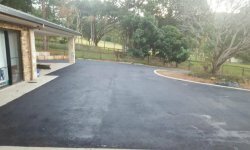 Whether it be a large civil road project or simply a home driveway, we have the resources to complete your asphalt & kerbing needs from start to finish in a safe and proficient manner.